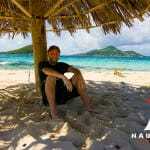 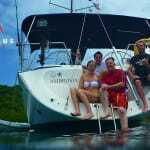 We specialize in week long liveaboard courses in the Grenadines (Caribbean) and Sea of Cortez (Mexico). 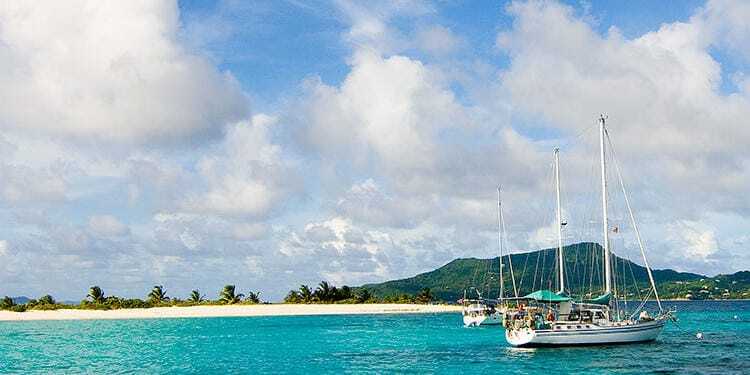 These are off the beaten track destinations, that are amazing places to learn to sail. 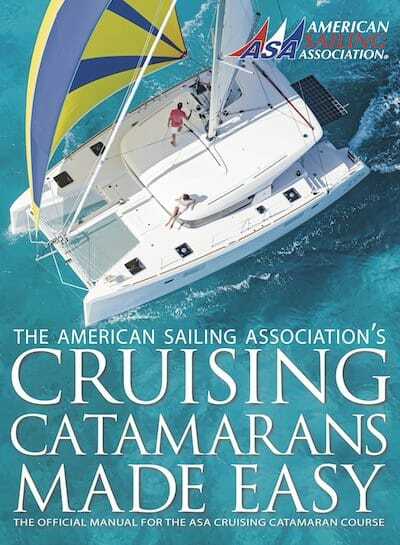 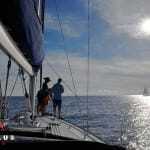 Earn ASA 101-104 certs as learn to sail and operate a 40-50 foot yacht, and explore a stunning cruising area.